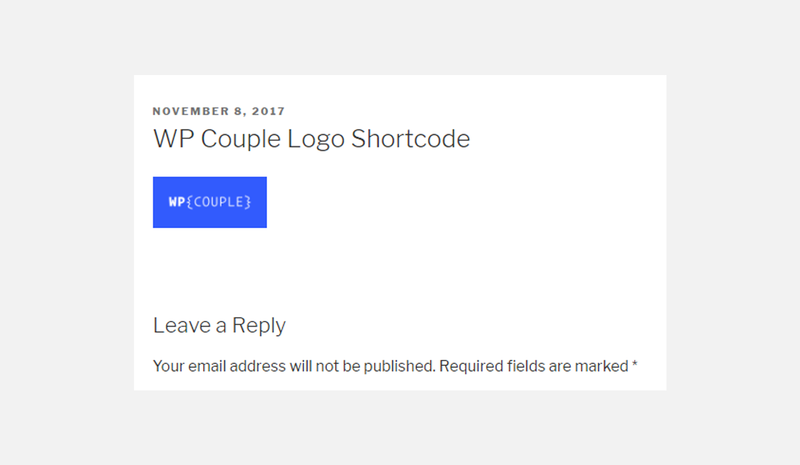 How to Create Custom WordPress Shortcodes Via Plugins? 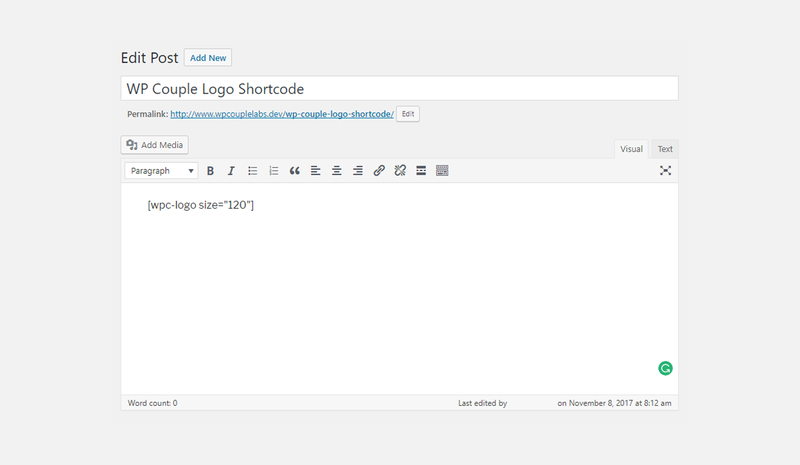 While learning WordPress plugin development, you come across the shortcodes API. As a beginner, this is something which I also found quite interesting. It allows me to create small yet nifty plugins quickly. 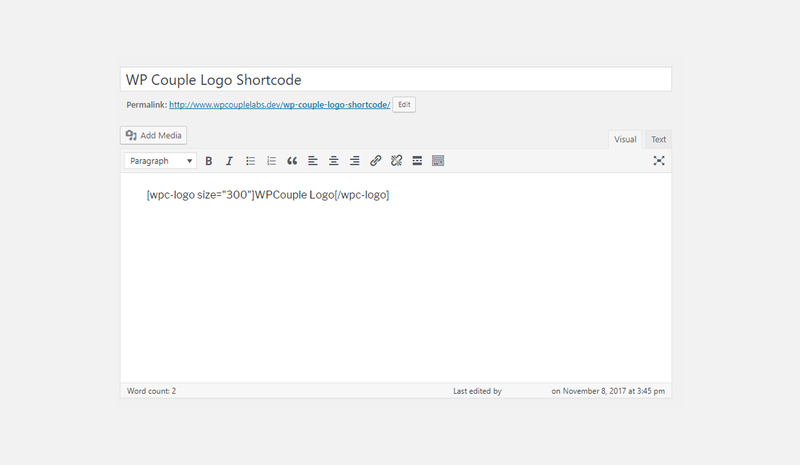 In this post, I will be explaining what are WordPress shortcodes and how you can utilize the shortcodes API in plugin development. Shortcodes are used to insert dynamic content into WordPress posts and pages. Shortcodes are enclosed in the square brackets [ ]. Based upon the text inside the brackets, it is replaced by the content generated by a PHP function, defined at the back-end. It’s the simplest sort of the shortcode that you’ll ever encounter, i.e. shortcode name in the square brackets. Where 120 specifies the width of the logo in pixels. Write a PHP function that will be invoked when the shortcode is called. Add the shortcode to WordPress using a unique identifier. Hook the function into WordPress. 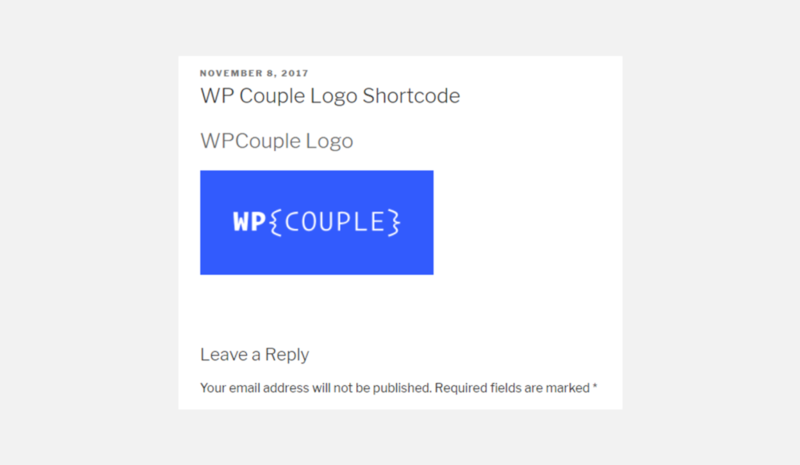 In this part, you’ll learn about creating a simple shortcode like [wpc-logo] using a WordPress plugin. Let’s say the main file of the plugin is named as wpc-logo.php Now, follow the steps to create the shortcode. In your main PHP file, define a function which returns the WPCouple logo. The first argument of the add_shortcode function is the name of the shortcode. The second argument is the name of the function to be called when the shortcode is used. Technically, you can say when this function is called; it adds the shortcode wpc-logo to WordPress. And whenever the shortcode wpc-logo is used, it will call the function wpc_get_logo(). The next step is to hook the function to WordPress. It will register the shortcode every time you load your WordPress site. You’ll be using init action to hook the registration function. Publish the post and check out the post. 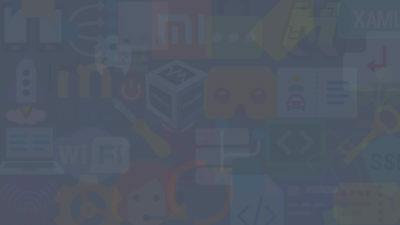 So far, you’ve learned about how to create simple shortcodes without any parameters. Now, I’ll move on to creating the shortcodes with parameters and enclosing shortcodes. 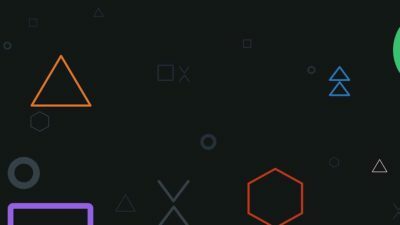 Where 120 is the size of the logo in pixels. The function shortcode_atts extracts the values of the parameters and assigns it to $arguments array. Where ‘size’ => null assigns a null value to the size. Then I checked if the value is not null, then add it to the width of the logo and return it. The remaining two functions — i.e., adding shortcode, and hooking the function — remains the same. Save the changes in the .php file of your plugin and create a new post with the argument, let’s say size="120". Publish the post and view it. Here, I am only appending the content in H2 tags. It will display the content of the shortcodes as a heading for your logo. Save the changes in the .php file of your plugin and create a new post with the argument, let’s say size="300", this time. Publish the post and view it. What You’ve Learned So Far? I’m sure by now you’ll be well-familiar to the different types of the shortcodes and how to create them on your own. I tried to keep it as simple as possible. If you face any problem while following the guides, let me know in the comments. WordPress 4.9 Tipton Is Pretty Awesome — WPCouple Team’s Core Contributions!